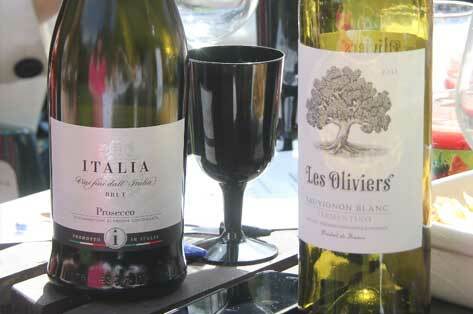 Wine tastings in the comfort of your own home, unique corporate wine events, office parties and much more! Songbird Wines can organise and host wine tastings in the Canterbury and Whistable area for all occasions and customise the wine event to your requirements. These can include informal gatherings at your home, corporate and staff wine tastings at the office or larger events at a private venue. 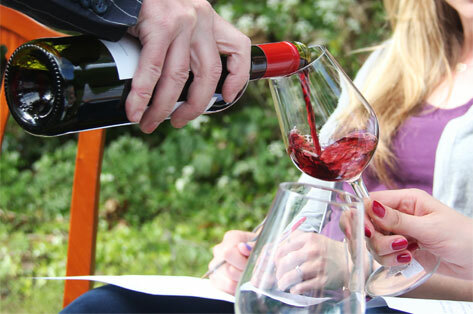 Wine tastings with up to 12 guests start at £100. If you're planning a Hen Party in the Canterbury or Whitstable area then why not book a wine tasting as part of the event? We also organise corporate wine events and bespoke wine courses. 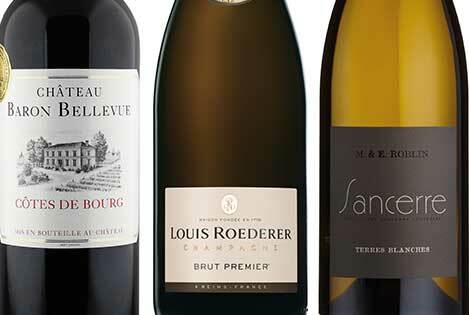 Songbird Wines sources delicious wine from some of Europe’s most exciting wine regions. 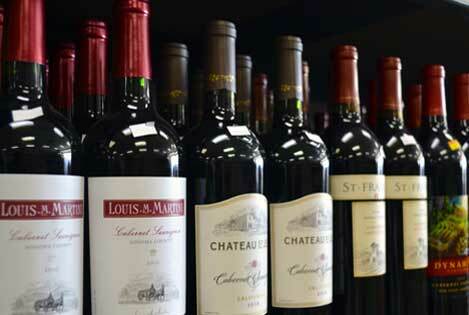 Great quality and value is the criteria of every wine chosen. So when do you pop the cork?